Today I'm launching in the Philippines. 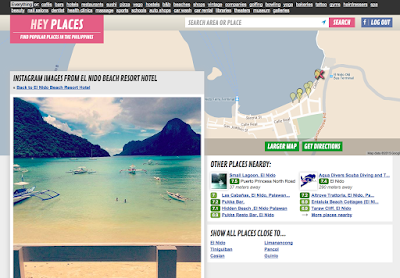 Heyplaces.ph guides you to more than 400.000 interesting places in the Philippines. Like italian restaurants in Manila, hotels in Ceby City, spas in Puero Galera or perhaps advertising agencies in Quezon City. 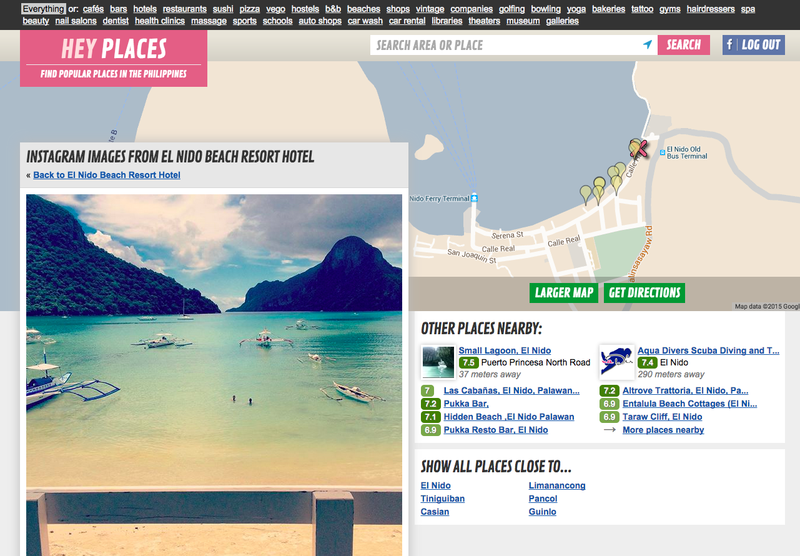 I've never been to the Philippines, but it looks amazing. Dig in and start exploring cafés, bars, hotels, restaurants, sushi, pizza, vego, hostels, bed and breakfast, beaches, shops, vintage, companies, golfing, bowling, yoga, bakeries, tattoo, gyms, hairdressers, spa, beauty, nail salons, dentist, health clinics , massage, sports, schools, auto shops, car wash, car rental, libraries, theaters, museum and galleries in the Philippines!